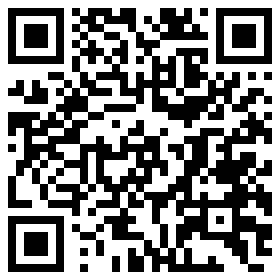 The choice of comwin, to achieve a win-win situation! 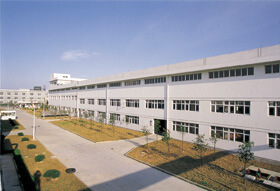 ComWin International Co.,Ltd was founded in 1992. 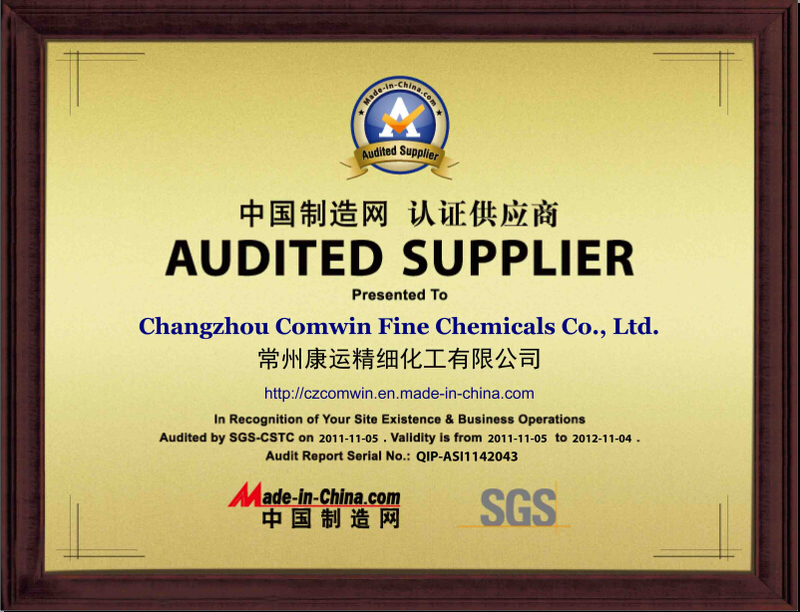 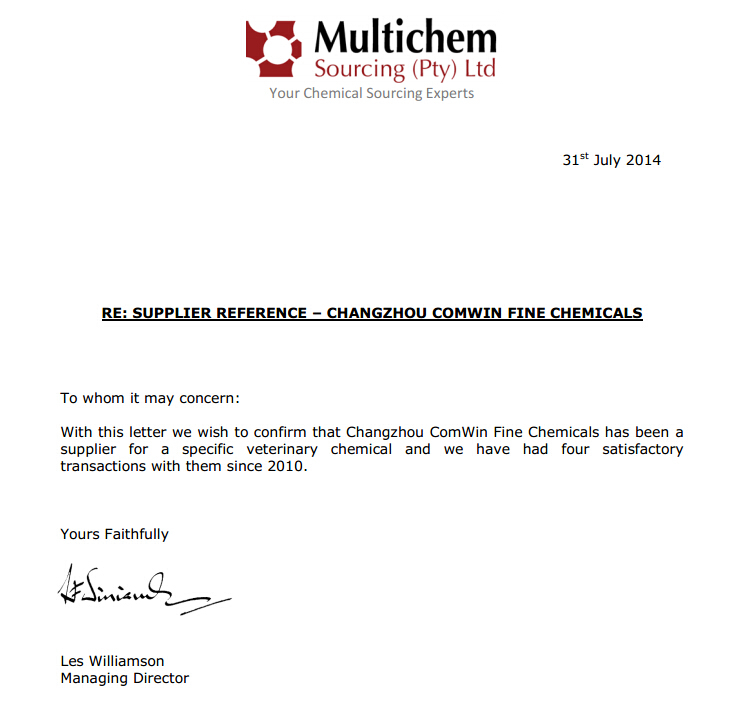 Changzhou ComWin Fine Chemicals Co.,Ltd. 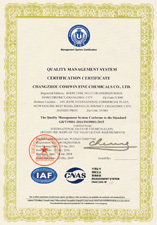 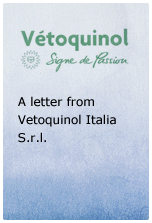 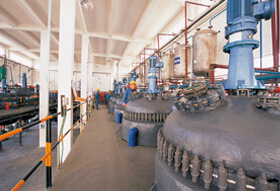 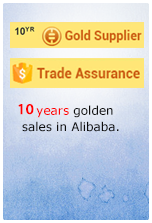 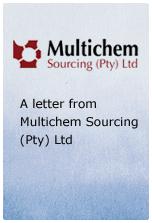 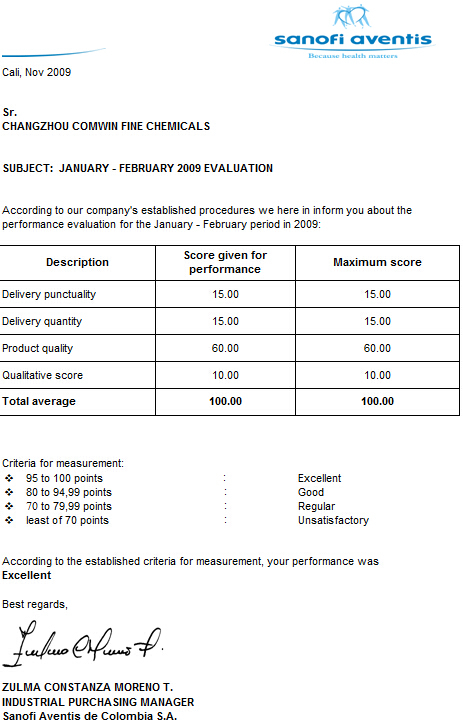 as a subsidiary was established in 2003. 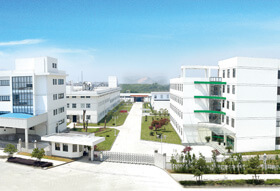 Its manufacturing site is situated in Huangyan Economic Development Zone, Taizhou with the total area approximately 70,000㎡ and nearly 80 staff. 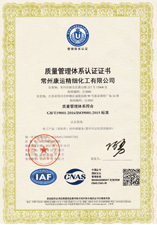 ComWin is specializing in producing and distributing APIs, Animal healthcare products, Nutritional Ingredients. 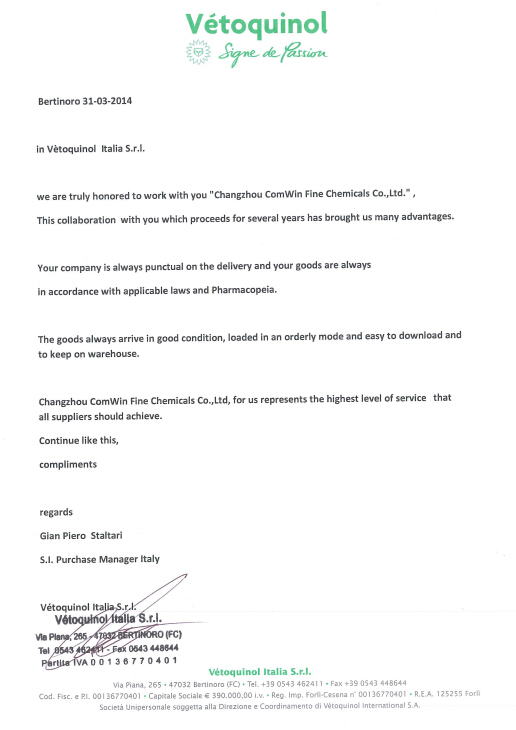 Our main products are 5-Chloro-2-pentanone, 2-MeTHF, Orlistat, Rosuvastatin Calcium, Fipronil, Cloprostenol Sodium and Noni Juice. 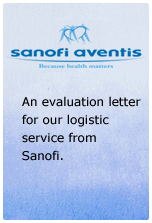 International logistics services is our highlighted strengths, such as cold-chain, hazardous shipment, door to door, which we've been providing to Sanofi, Merial, Vetoquinol, IMCD, Reckitt Benckiser, etc. 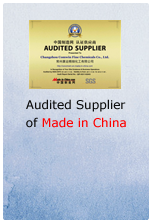 2018-06-292018 CPHI Shanghai – We reunite here!